Use vinyl baseboard coils and you can have sleek and seamless wall base that will last for years to come. 6 inch cove base will offer unbeatable protection to the base of your walls. 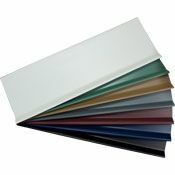 The durable .125 inch gauge vinyl baseboard will stand up to the most high traffic and commercial locations without cracking, shrinking, or fading. The 100 foot coils of 6 inch cove base are great for big jobs. Furthermore, the vinyl baseboard coils will allow for a nearly seamless effect once installed. Find 6 inch cove base in over 36 vibrant colors. The vinyl baseboard coils have a low flat rate shipping no matter how much you order. 6 inch cove base comes with two profile choices. Vinyl baseboard without a toe can be used in carpeted rooms. Alternatively, 6 inch cove base with a toe will allow you to hide any imperfections along the edge of your floor where it meets the wall. You can also use vinyl baseboard with a toe to cover the gap that is needed for floating floors. Before you begin to apply the 6 inch cove base you will want to clean and inspect the wall for any defects that could affect the adhesives performance. Once you are ready to install your vinyl baseboard you will want to use either wall base adhesive. Moreover, we have additional 6 inch cove base application tools to assist with your next remodeling project. Have questions about how to install the vinyl baseboard? For the basics of 6 inch cove base installation, check out Johnsonite's informational video. Lead time is determined by stock (it typically takes 1-3 weeks). Please call 866-258-1554 to determine shipping times. Prices can change with color choices. Make selections below to see your correct pricing. 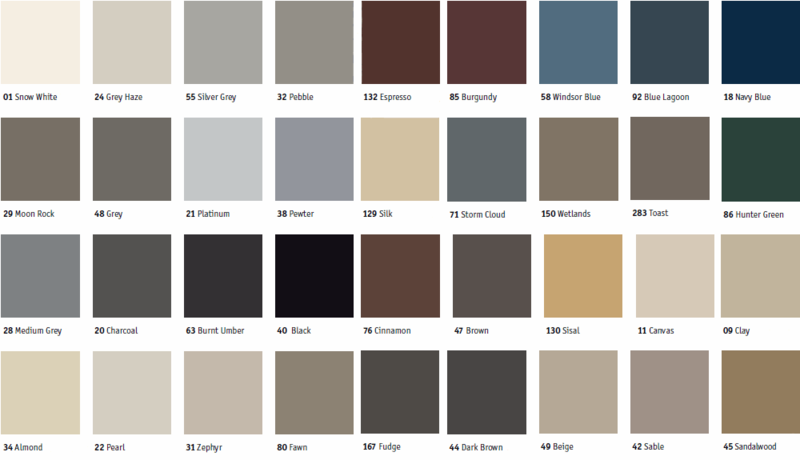 Requesting color samples is the only sure way to see accurate colors. Coils are considered special order and cannot be returned. Get the best protection for the base of your walls available. Order now!